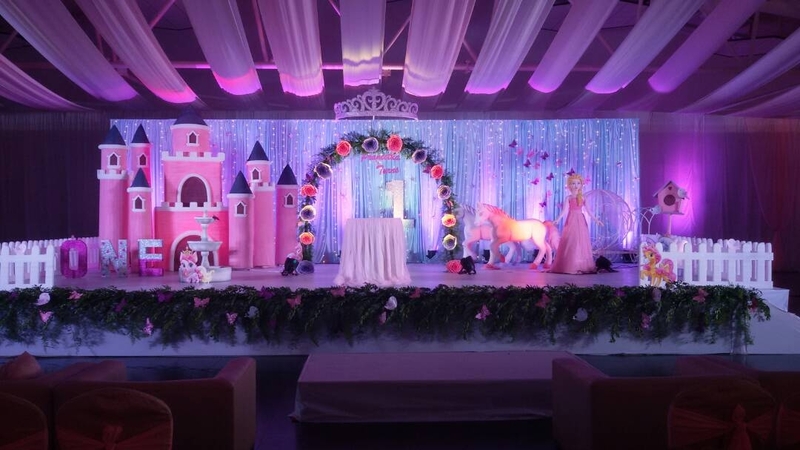 Birthdays – Celebrating Life ! 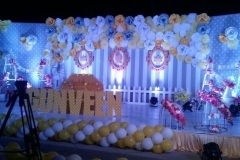 A moment in time that gives us the reason to look ahead in life… An occasion that reminds us the very essence of life i.e., to grow and blossom to into the finest beings… A day that inspires us to celebrate the divine gift of life… It’s Birthday. 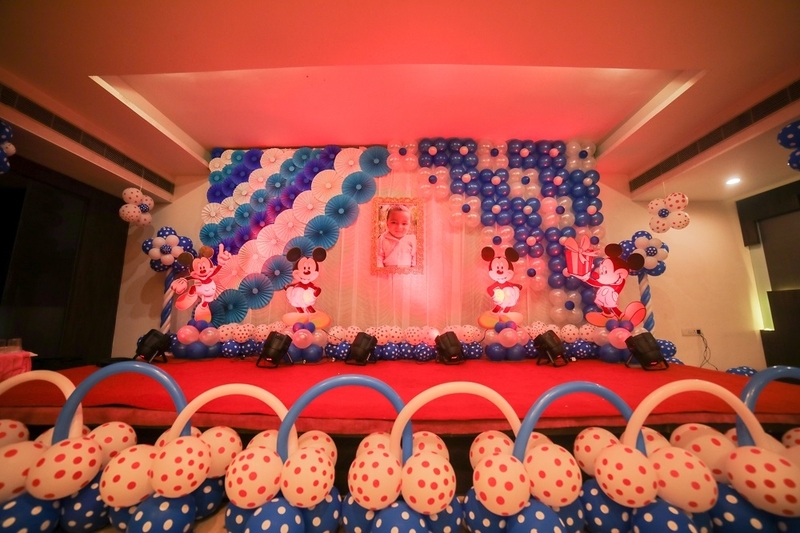 Does this special occasion in one’s life need any better reasons to celebrate? 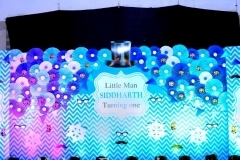 Should these celebrations be restricted to the young ones only? 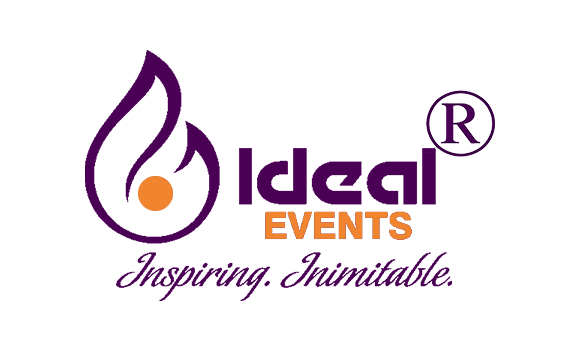 If it’s a ‘No’, then Ideal is the right place to get started with things. 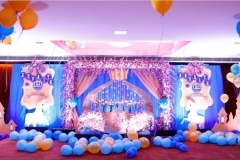 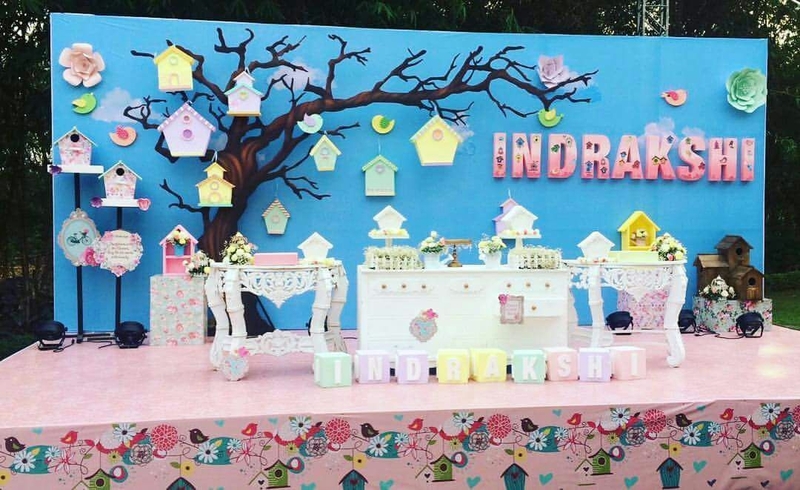 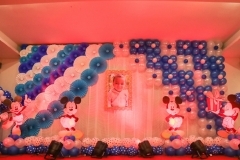 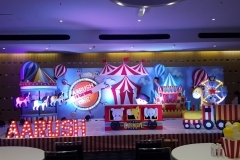 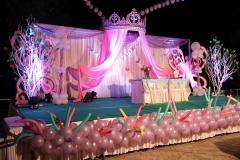 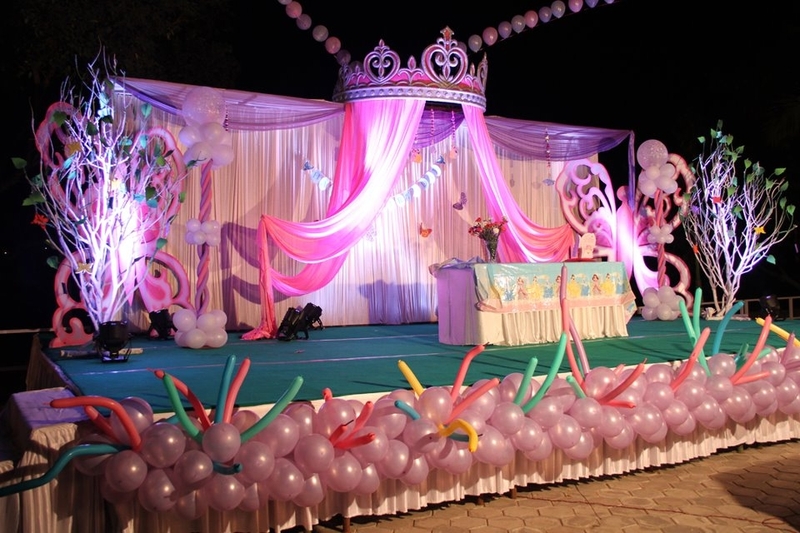 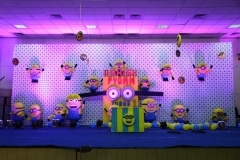 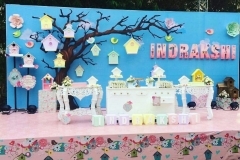 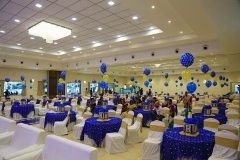 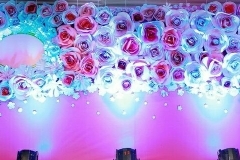 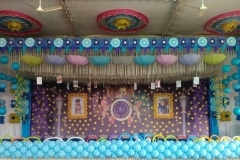 As we at Ideal have the most distinct set of Birthday Party Plans for every age group. 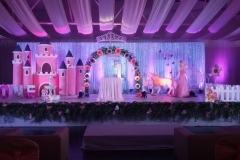 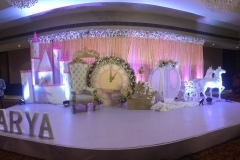 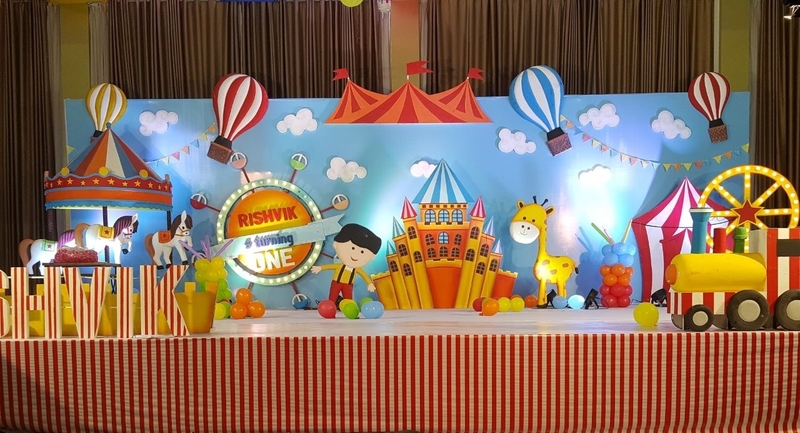 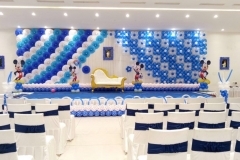 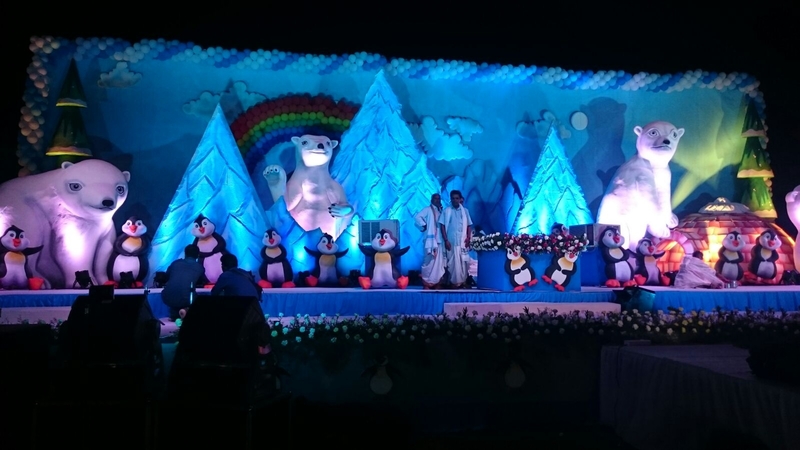 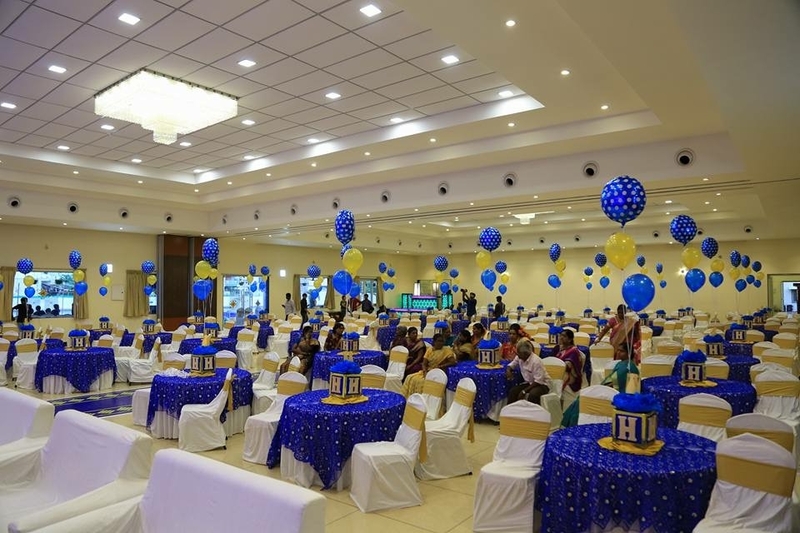 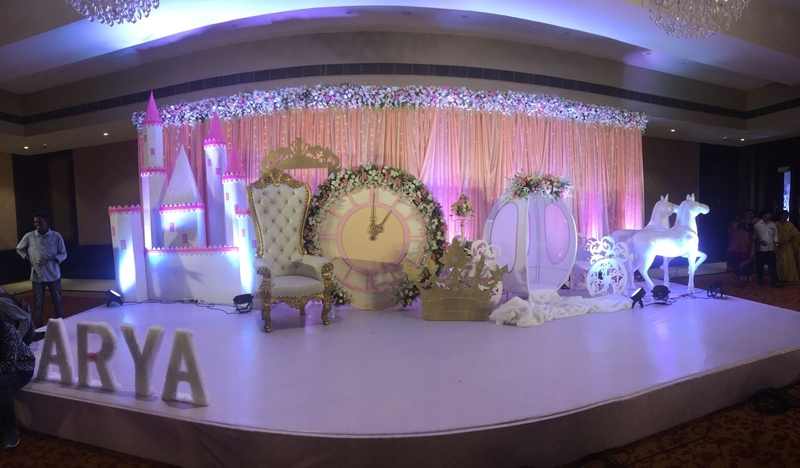 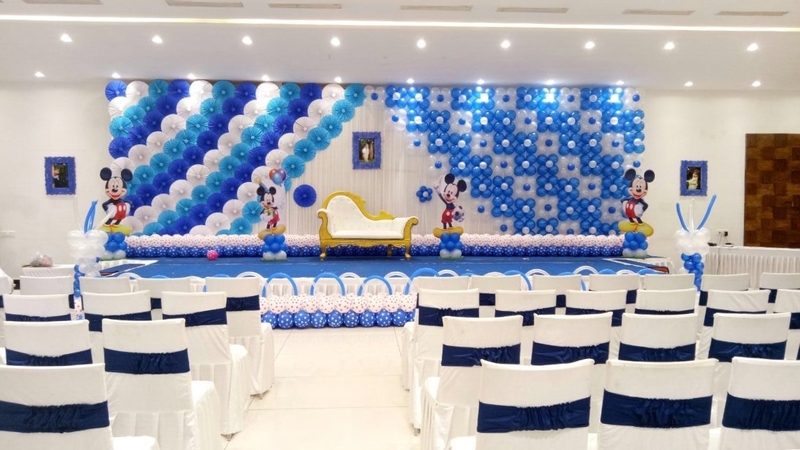 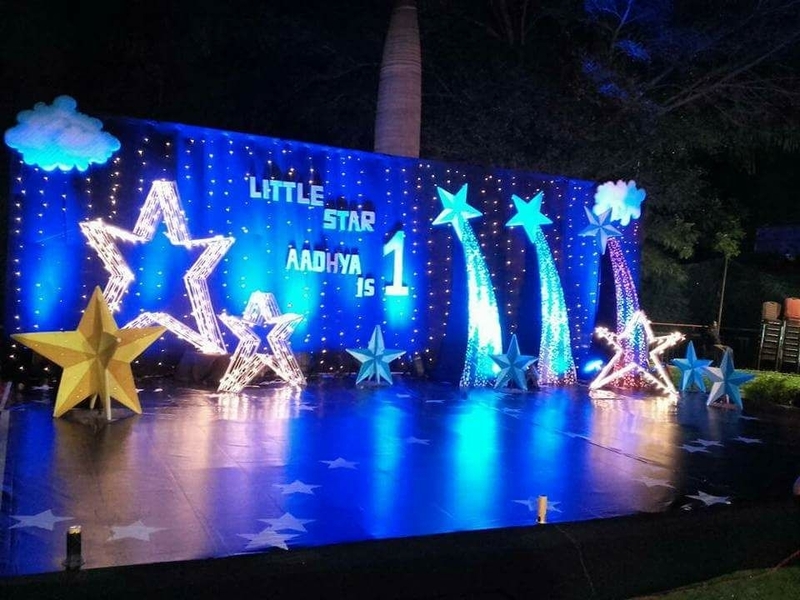 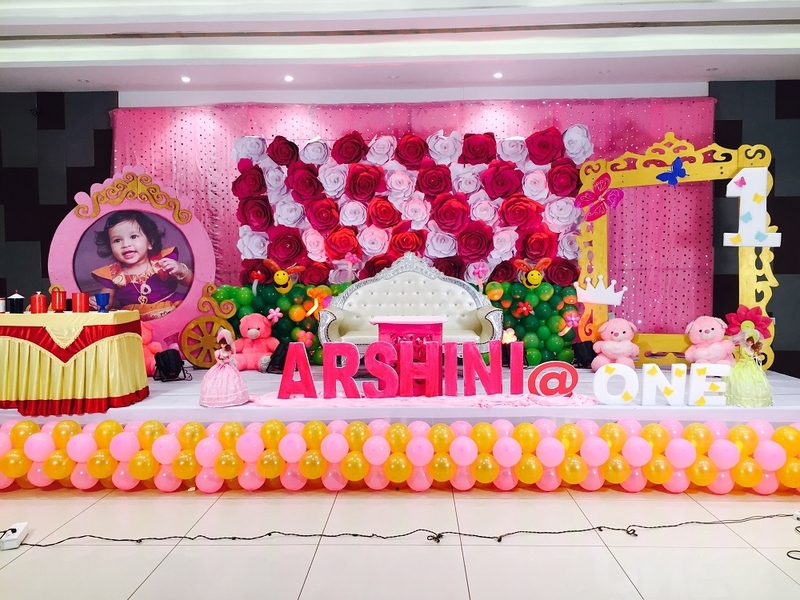 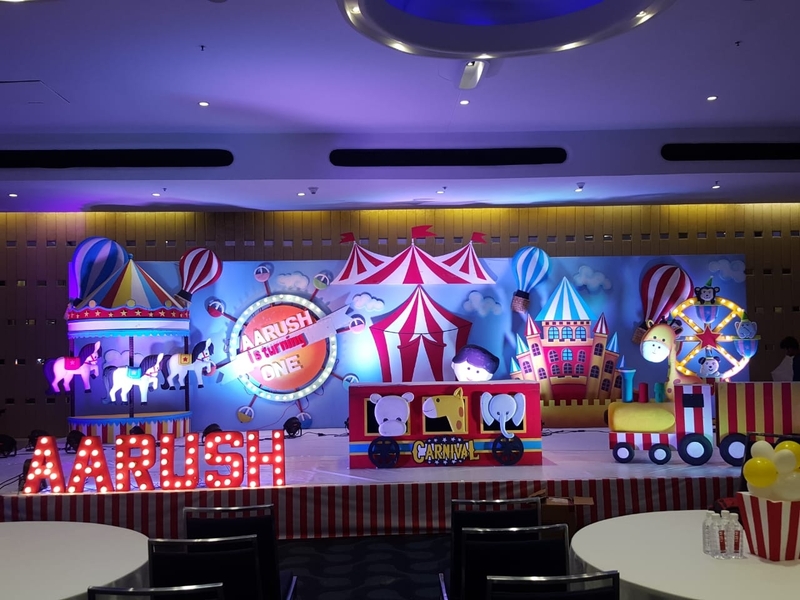 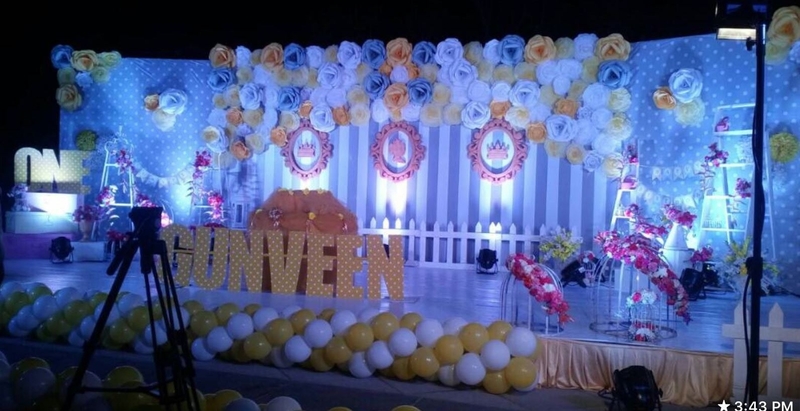 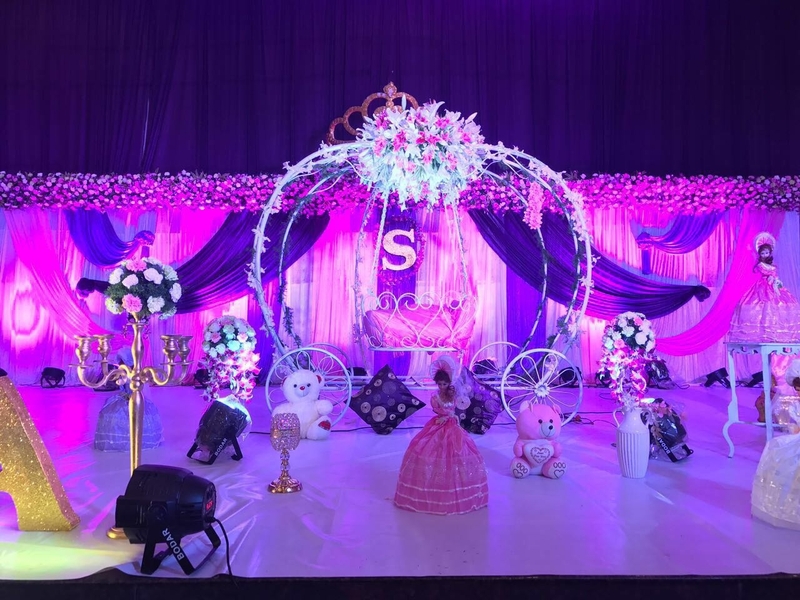 Be it your kid, spouse, sibling, parent, friend or anyone you care most in this world you would be gifting them the most wonderful and memorable day of their life by planning their Birthday with us. 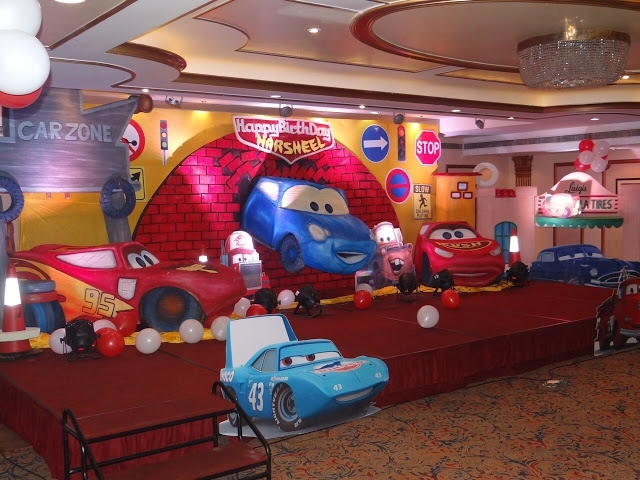 Have a look at some of our Birthday Themes.